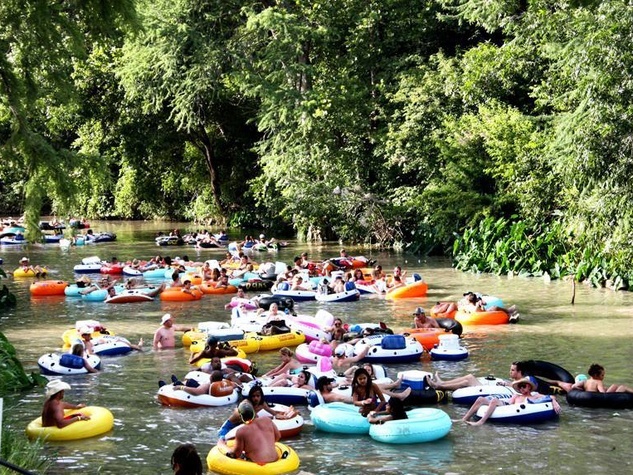 Float Fest takes place this coming weekend, and while the festival's lineups have gotten progressively massive over the past few years, the honorable festival bookers have remained loyal to Austin artists. Joining MGMT, Weezer, and Passion Pit onstage will be a slew of local musicians who represent some of Austin's most electrifying live shows. Sweet Spirit Keep Spilling The Hits With Latest Single "Pamela"
Queen of Austin rock, Sabrina Ellis, elicits more shock and awe with her coquettish and racy lyrics than a Vietnam bombing campaign could ever hope for. Sabrina fronts the power pop band Sweet Spirit, who just dropped their sophomore album, St. Mojo, earlier this month. 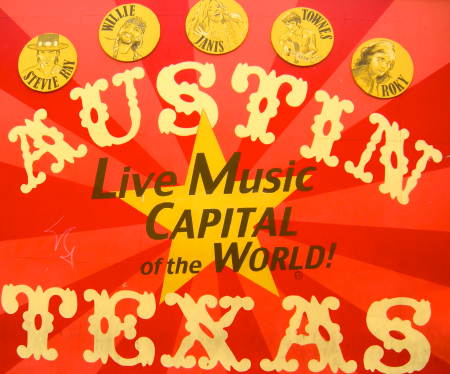 While Sweet Spirit's local momentum is at a fever pitch, a national tour may bring the rest of the country up to speed with Austin. The latest single "Pamela" is a perfect ode to Baywatch goddess, Pam Anderson, and the slow motion video shoot is an apt tribute to a woman who is ingrained in our collective memory, running in slow motion on a beach wearing a red bathing suit. "I've been around the world and never have a found a girl like Pamela!...Anderson!" is the building chorus that Ellis repeats like a mantra, while the band crashes through the track with their signature exhilirating gusto. The song is an earworm, and the band doesn't take themselves too seriously, allowing the listener to join in the fun without hesitation. Sweet Spirit's trajectory has never had more acclivity, and songs like "Pamela" will continue to win the hearts and minds of all those deprived of having seen Sweet Spirit in action. 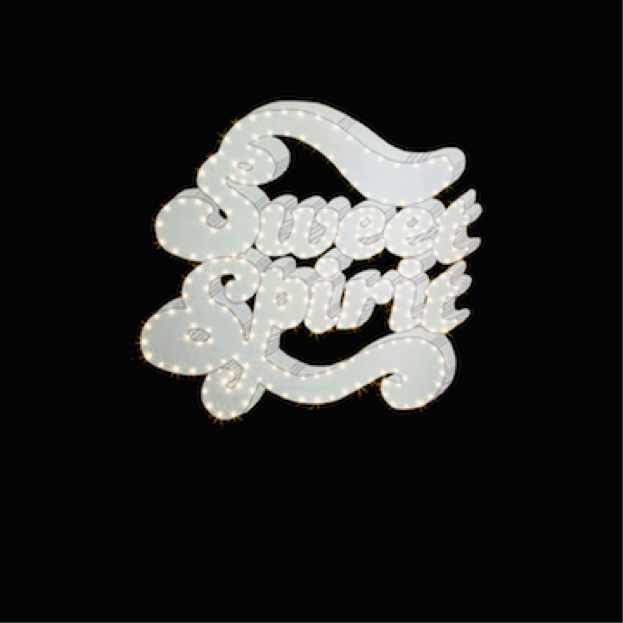 After a thoroughly solid indie rock album release in 2015 with Cokomo, that was itself a quick follow-up to a spectacular split with influencer and fellow Austin rocker Britt Daniel of the legendary Spoon, few Austin bands enter this new year as hot as Sweet Spirit. To add fuel to that fire, the act has just released a new, gripping music video for Cokomo track “Baby When I Close My Eyes” that joins Anomalisa in the surprisingly fast-growing “Early 2016 Super Artsy and Emotional Puppet-Based Films” subsection of pop culture. That upcoming movie with its realism+puppets thing is more of a touchstone to go with when understanding what hitting play on this music vid than something like the Muppets, because this here video is dark and serious, including a good, healthy heaping of violence both puppet on puppet and human on puppet. Singer Sabrina Ellis says about it that “People will either love it or hate it and that excites me,” and you can decide for yourself which way it makes ya feel by taking a peep below. When the fascinating sounds from a band’s new music instantly put a smile on your face and goose bumps on your arms, that's something very special! 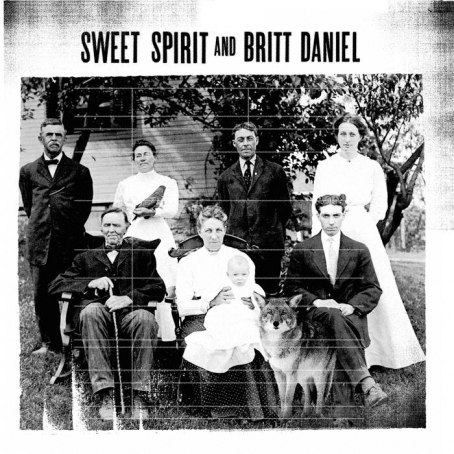 It's too early to tell if its love or lust, but whatever Sweet Spirit and Spoon-member Britt Daniel made me feel with their new collaborative EP (called “Sweet Spirit and Britt Daniel”), I leave wanting more. The EP is one Spoon cover, the classic “Paper Tiger,” and one new soul-grabber with Sweet Spirit taking the lead in “Have Mercy,” both of which are solid pieces of indie rock. 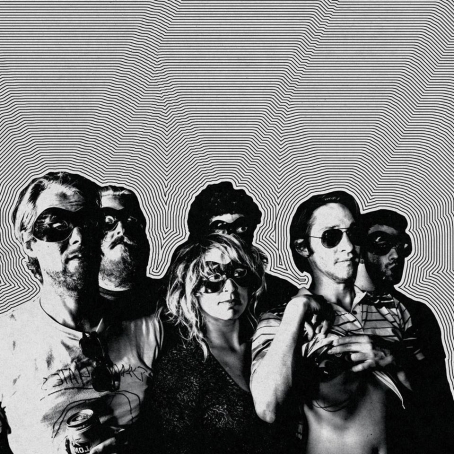 Sweet Spirit, a quite quirky Austin crew is really making some heads turn with their fine ability to put on a great show, and their violently catchy tunes. With another 4 song EP release around 6 months ago and vinyl release show happening at Blackheart August 21st; Sweet Spirit has a very sweeeeeet looking future ahead of them, and we all know Britt Daniel is just gonna keep doing his killer thing as always. Check out the ever so fun EP below, and get you some of that indie rock sound to make you want to move your feet a bit!